After she says “Yes!”, there’s a lot of work to do. We’ll handle every detail. 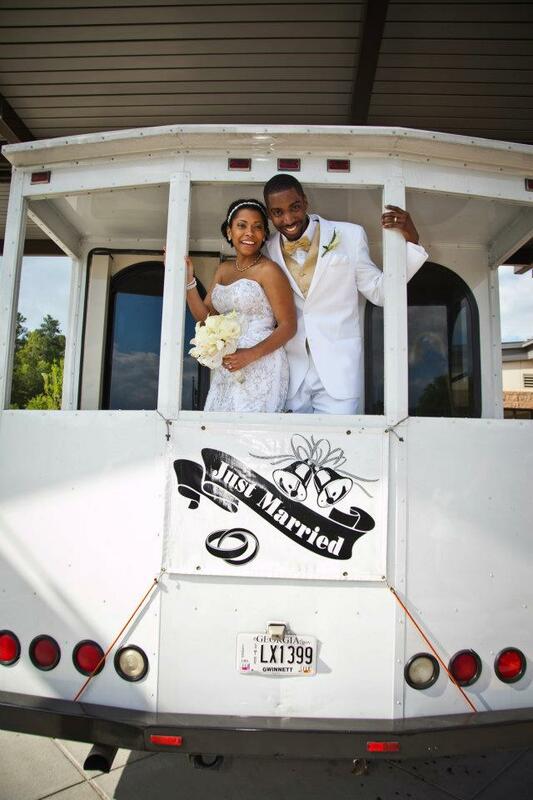 For more than 20 years, we’ve been planning weddings of all kinds- big ones, small ones, “different” ones. We help you create the wedding of your dreams. 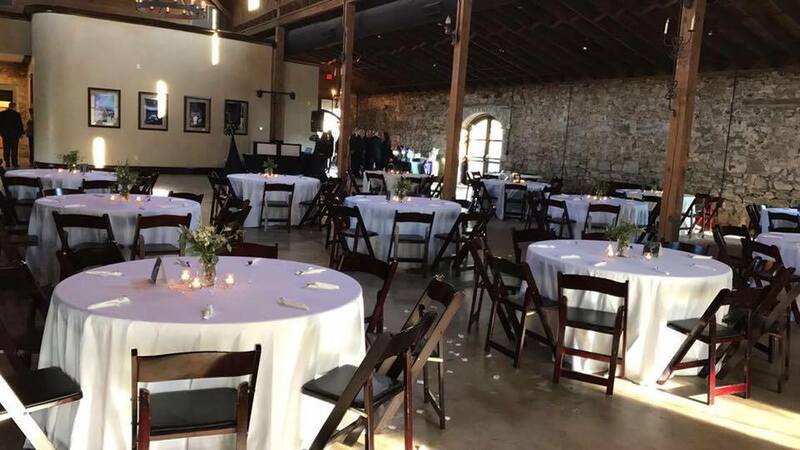 But, we’re not just known for creating elegant weddings on a variety of budgets, we also have experience with corporate events, birthday parties, bridal and baby showers. If it’s a special event, we’re the right call to make. No matter how big or intimate your next event is, we bring experience and expertise to everything we do. 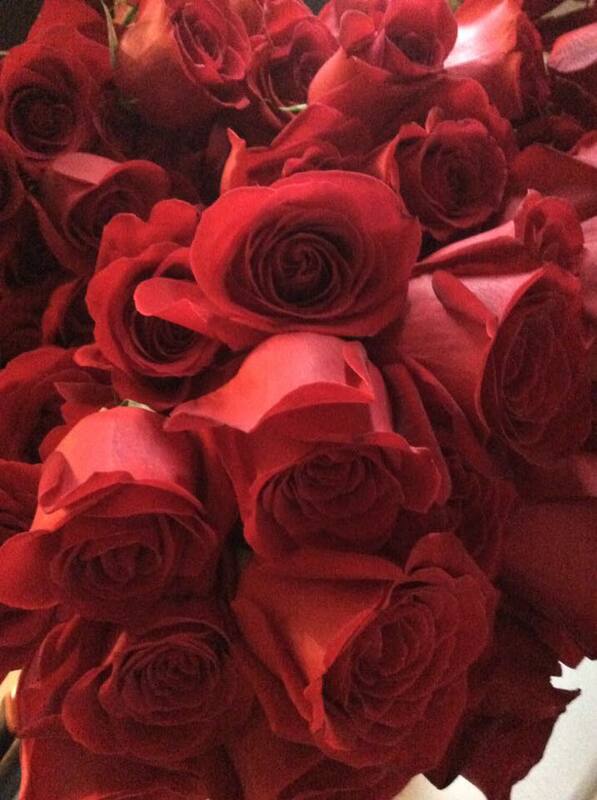 From the biggest to the smallest detail, our goal is to make every event one to remember. Every event we do is planned as if it’s for our own child or relative. That’s the kind of love and care we bring to event planning. Punctual. Professional. Perfect. That’s our goal with every event we plan. Let us show you what excellence looks like. From the very first consultation, we begin thinking about the extra mile we can go to deliver delight. That’s what you get with Stacey Sparks Events. We work with every budget we’re given, but whatever your budget, we work hard to deliver elegance with everything we do. It’s your day. We just want it to be beautiful. 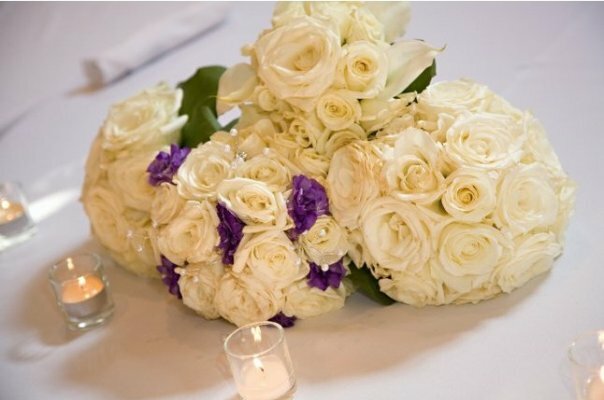 From huge weddings to small, intimate affairs, we can plan every detail to your special event. Call us and let’s create memories together. We believe weddings shouldn’t require families to go into debt. While we’ve planned huge weddings, our speciality is creating grandeur and charm within a reasonable budget. Elegance no longer has to come with a huge price tag. Getting married is a wonderful event, but with all the planning, it can get hectic. We’ll take charge of your bridal shower and plan every detail. Let us show you how to celebrate your impending nuptials. It’s your shower, we’ll make it special. 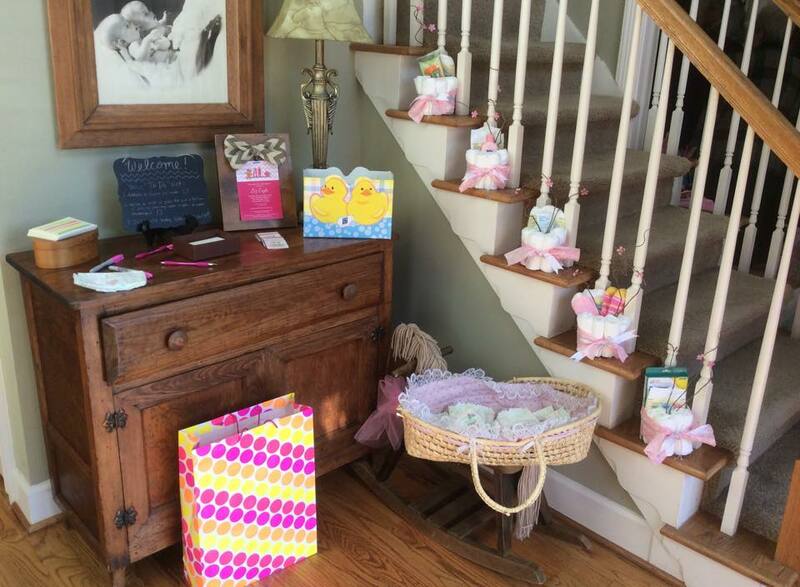 Having a baby is such a wonderful event and takes a lot of planning itself. 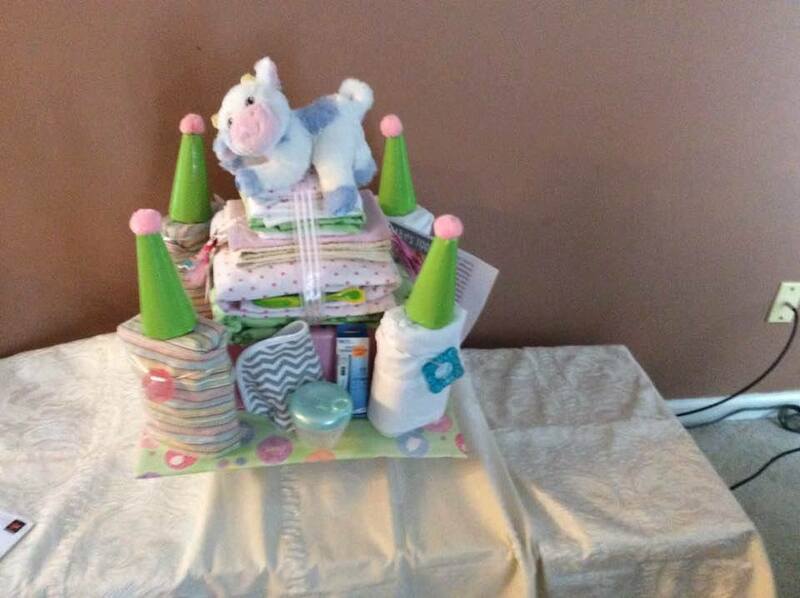 Planning a baby shower on top of everything else can take a lot. Let us handle all the details. Your job is to just show up and enjoy the rest. Let us show you how we make memories. Stacey took care of everything on the day of the wedding, She picked up flowers, set the tables, and decorated. She had the unique idea to put the gifts under the Christmas tree. She created an elegant and beautiful mood using elaborate decorated Christmas trees and what a unique idea to put wedding gifts under the trees.. Just wish I meet her two years earlier for my oldest daughters wedding. Stacey handled our wedding. We had both been married before, so we knew we didn’t want to go into debt this time. She was absolutely incredible! She made suggestions and seemed to do magic tricks. 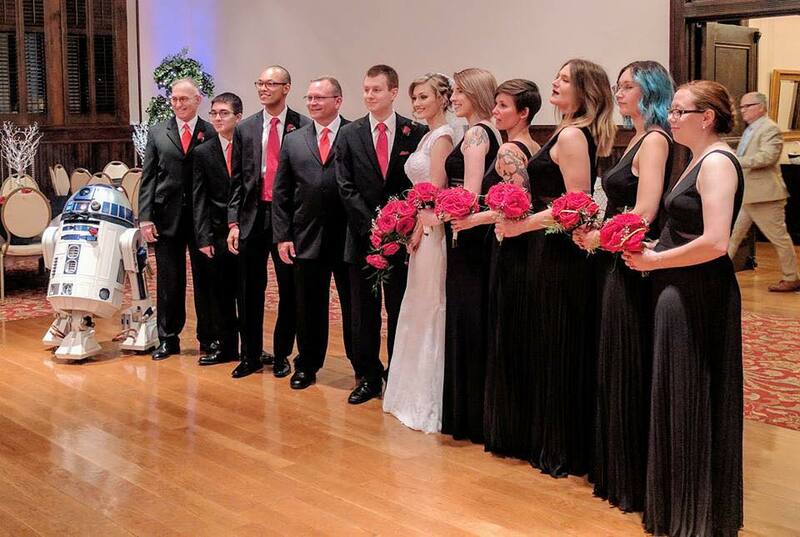 Our wedding was completely perfect! Nothing went the slightest bit wrong. All of her staff was completely professional and accomodating. I simply couldn’t ask for a better wedding planner!